Set yourself apart by leading meetings that inspire, engage, and get results. With this book and 60 minutes, you can make every meeting a success. More often than not, meetings are boring, unproductive, and a waste of time. gives strategies to manage the difficult situations and bad behaviors that perpetually plague meetings. 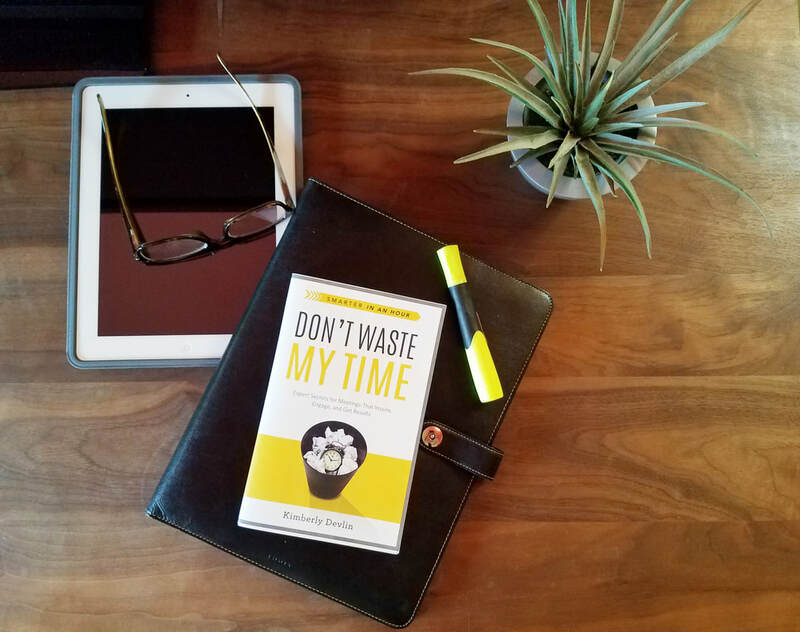 No matter the size, purpose, or length of your meetings—whether you are convening multiple teams at a conference, leading a staff meeting, chairing a PTA committee, or facilitating a virtual meeting of remote workers—this book will be the best hour investment you can make to get results in your business and personal meetings—all backed up with tools, templates, assessments, and more. How much would it be worth to you to have a professional coach guide you through your next meeting?